Lifting the mid-range horsepower segment to a whole new level, Yamaha’s all-new F130A employs the latest technology in a refined, efficient and light-weight package. Purpose built from the ground up to go the distance in the harsh marine environment, the F130A sits in between the best-selling F115 and F150 outboard engines and is ideally suited to boats in the popular 5 – 6m size range. The F130A is a technological symphony of exclusive Yamaha engineering – playing host to the latest combination of innovative, efficient and performance oriented technology. Utilising a 16-valve, 1832cc, in-line 4-cylinder engine from the F115B, the F130A delivers something completely new through the addition of cutting-edge technology usually only found in Yamaha’s high-horsepower line-up. This includes the use of a single electronic throttle valve that interprets the input from the mechanical control at the helm and deliverers the optimum throttle movement for exact response and precision control. This system works in tune with a completely new fuel injection and ignition system. 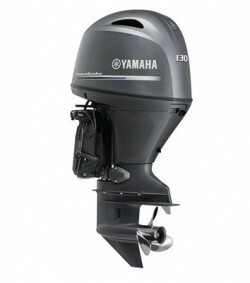 The F130A has been designed with a 5mm offset crankshaft for efficient combustion and durability as well as an enhanced lower gear unit to reliably transfer the extra torque to the water. Compact and light-weight in design, the F130A’s performance and efficiency makes it the ideal power option. 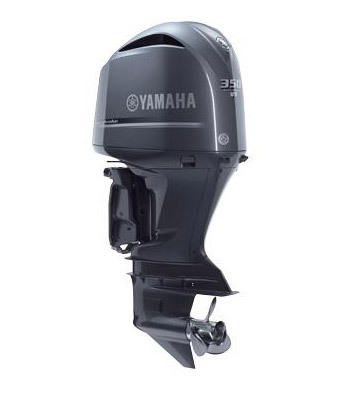 Yamaha is raising the bar with the introduction of the new F130A four-stroke outboard. Featuring a superior refinement of the silky-smooth, 1,832cc twin-camshaft in-line 4 cylinder featured in the F115B. The new F130 plays host to all the latest combination of innovative, efficient and performance oriented technology. The engine compression ratio has been increased, and so has the full throttle operating range: 5,300-6,300rpm. 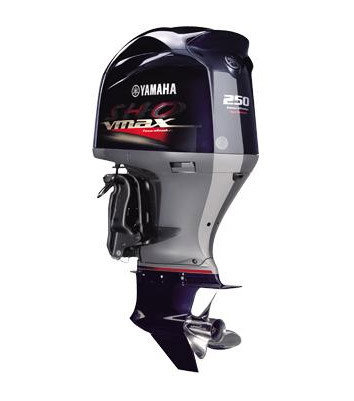 The inclusion of an engine knock sensor, which is an uncommon feature in this class of outboard, allows the engine to operate safely and constantly at peak output. Class leading efficiency and performance is achieved throughout the complete rev range via the latest in Yamaha’s efficient multi-point EFI, ECM control and large single Electronic Throttle Valve body. 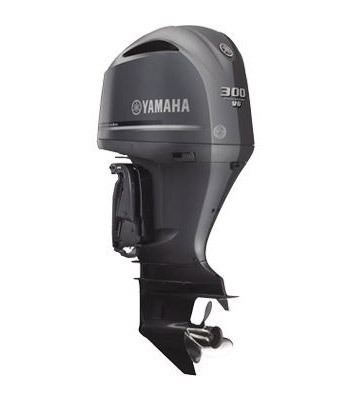 All Yamaha EFI outboard engines can be linked, via Yamaha’s own digital network system, to a wide range of instruments – to help you get the best from your engine. A multi-function tachometer displays RPM, engine hours, trim angle, oil pressure and warning lamps. The combined Speed and Fuel Management gauge shows speed, fuel tank level and economy data, whilst the inclusion of the YCOP security will give peace of mind protection. Controlled by command link gauges, the operator can adjust the engine’s trolling speed from 600 to 1000 rpm in 50 rpm increments. This helps provide precise and consistent trolling speeds in an array of conditions. The Variable Trolling feature allows anglers to adjust the boat trolling speed in small speed increments. The ability to fine tune lure presentations to even the fussiest species gives fishermen unprecedented advantages. Yamaha’s patent-pending Shift Dampener System (SDS) greatly reduces the noise commonly associated with shifting gears. 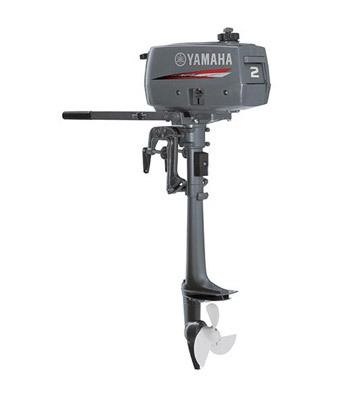 Using a new design and components specific to Yamaha ‘K’ size propellers, much of the force of shifting is absorbed. SDS comes standard on Yamaha’s new Talon series of propellers, which means smooth and quiet operation when both shifting and while in gear. Talon propellers require no special hardware for proper operation and are available in both Aluminium and Stainless Steel.